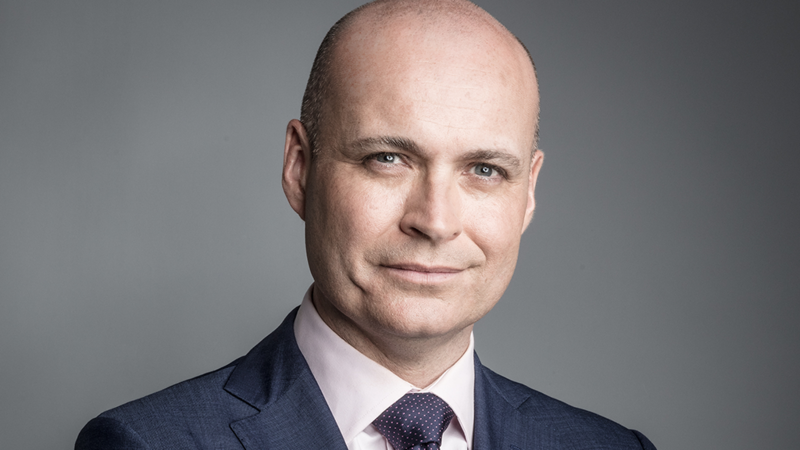 He replaces Sam Brennan who was promoted last year to Director of Sales – Melbourne, leading Nine’s sales operation across the city. Granger has previously held senior sales roles at ARN where he was promoted from National Agency Sales Director to Commercial Director and the Seven Network. He will report to Richard Hunwick and starts on March 5.